Reporter Who Called Minn. County 'Absolute Worst Place To Live' Is Moving There : The Two-Way Christopher Ingraham was just describing a USDA ranking when he insulted Red Lake County, Minn., last summer. But the resulting uproar from Minnesotans led to a change of heart — and location. Red Lake County, Minn., was ranked by the USDA as the worst place in America to live, based on its "natural amenities" like weather and landscape. First, Christopher Ingraham called the people of Red Lake County, Minn., residents of "the absolute worst place to live in America." Then the data journalist at The Washington Post called them "thin-skinned." Now he's going to be calling them something else: Neighbor. 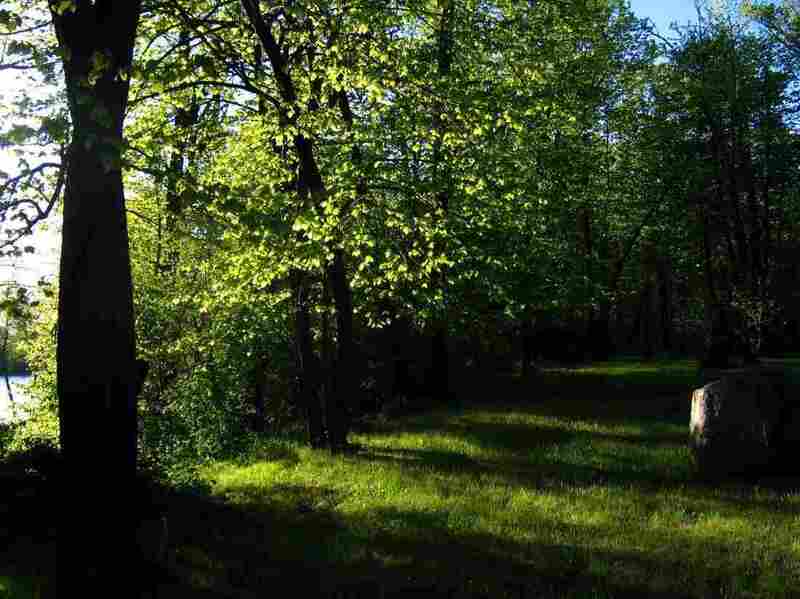 The story of his change of heart — brought to our attention by Bob Collins of Minnesota Public Radio — starts last August, when Ingraham reported on a USDA ranking of the "natural amenities" of every community in the United States. California and Colorado did great. The Great Lakes region ranked abysmally. 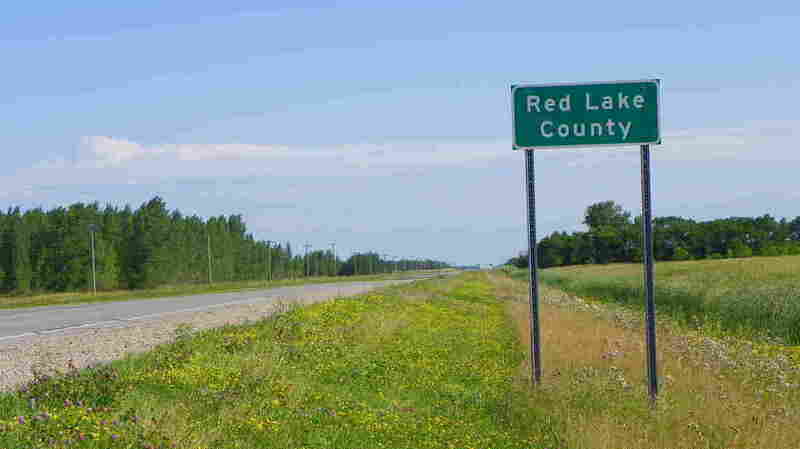 And Red Lake County was, well, at the very bottom. Ingraham pointed out as much. Then he mocked the county's "claim to fame" as "the only landlocked county in the United States that is surrounded by just two neighboring counties." To add insult to, well, insult, he didn't capitalize the word county in the county's name. The result: an uproar. "Hell hath no fury like a Minnesotan scorned," Ingraham wrote in a follow-up post. "I started to hear from angry Minnesota people probably within about 15 minutes of putting the story up," Ingraham told MPR's Tom Crann at the time. "The social media assault, it was sustained, it was consistent — and I will say, the photos that people are sending me, they're absolutely beautiful. ... These glowing golden wheat fields and these scenic rolling hillsides and lakefronts," Ingraham said. "The visit was a shot of pure country. A newborn calf suckled my thumb as the brothers told me about life on the farm. The earthy smells of a dairy operation — manure and hay and sawdust and dirt — hung thick in the air. It sure didn't seem like the worst place in America — or one particularly lacking in natural amenities, or natural beauty, either.
" ... [W]hat I found most striking is how friendly everyone I'd met had been. They were fiercely proud of their community in a way I'd never seen before — not even during my childhood in small-town upstate New York. 'We don't welcome people like this when they come to D.C.,' I kept saying to people, dumbfounded." And Ingraham was never too keen on Washington, D.C. In his original, anti-Red Lake County post, he questioned the USDA's methods, asking how it was possible "that Washington, D.C. — home of sweltering summers, miserable winters, swampy humidity and little natural beauty to speak of — ranks higher than any place at all?" So perhaps it shouldn't be too surprising that Ingraham has decided to pack up and move to the place he once casually dismissed. "I kind of fell in love with Red Lake County when I visited last year and we've always wanted to raise the boys in the country," he announced on Facebook. He confirmed on Twitter that this was no joke. "The cows were lovely," he told the Grand Forks Herald. "Hopefully, we can move next to the cows."